"I have been a martial arts practitioner for more than 25 years and a student of sensei Williams for 16 of those years. 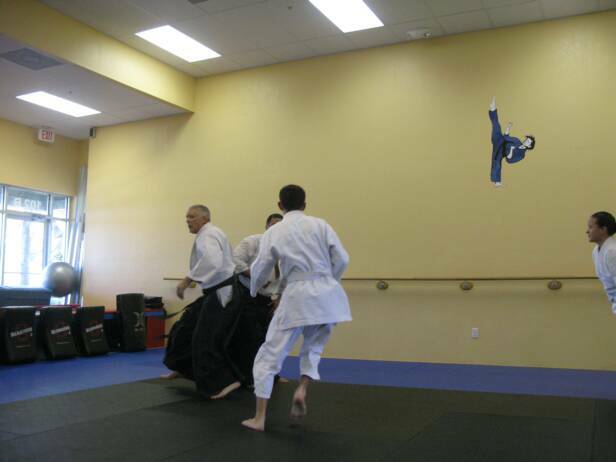 He brings about the realism and the technical skills so often neglected in many aikido schools. 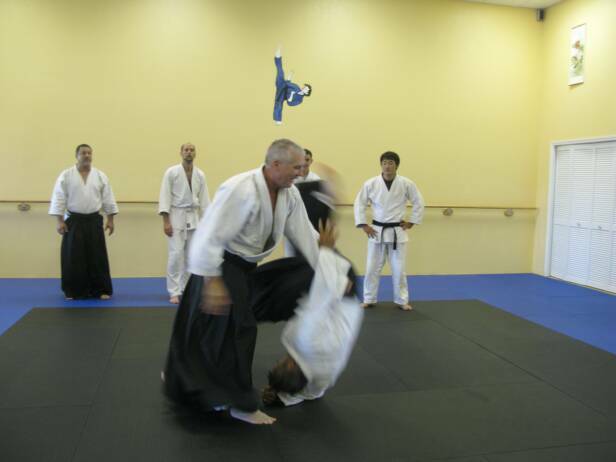 Sensei Williams has dedicated many years perfecting the way in which aikido should be introduced to the beginner. He has also close the gap between kata and randori by introducing the latter in the beginners practice. This phylosophy will enhance the skills of any aikido practitioner as it has enhanced mine." Ni Dan Shotokan Karate and Aikido practitioner.